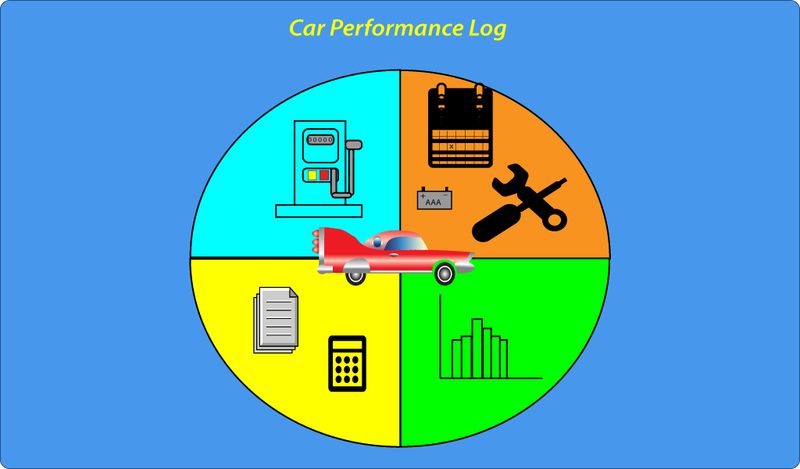 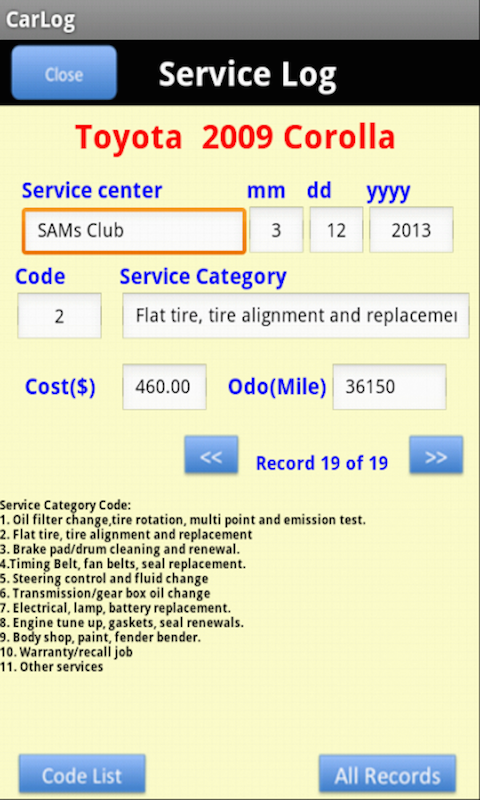 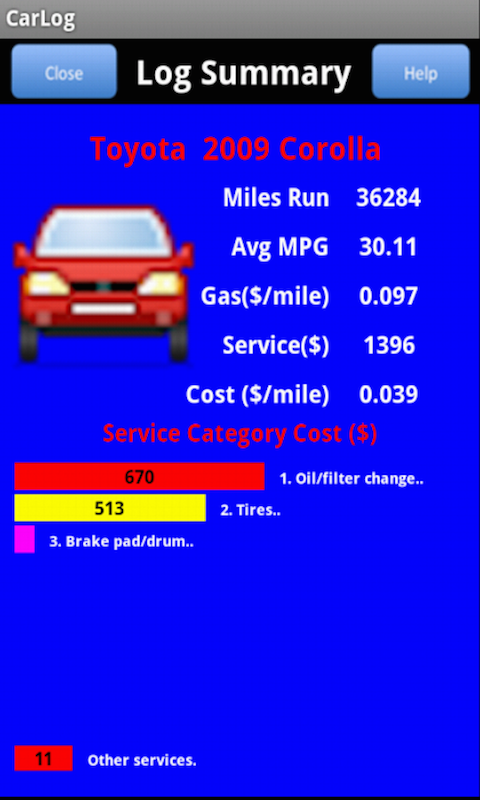 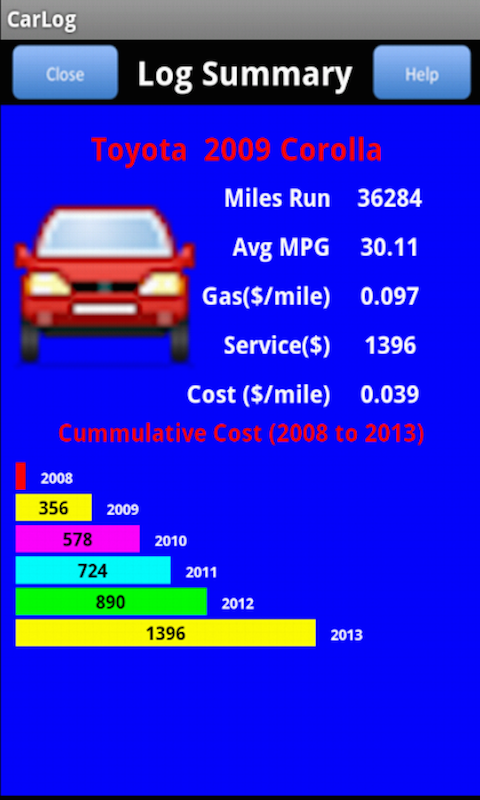 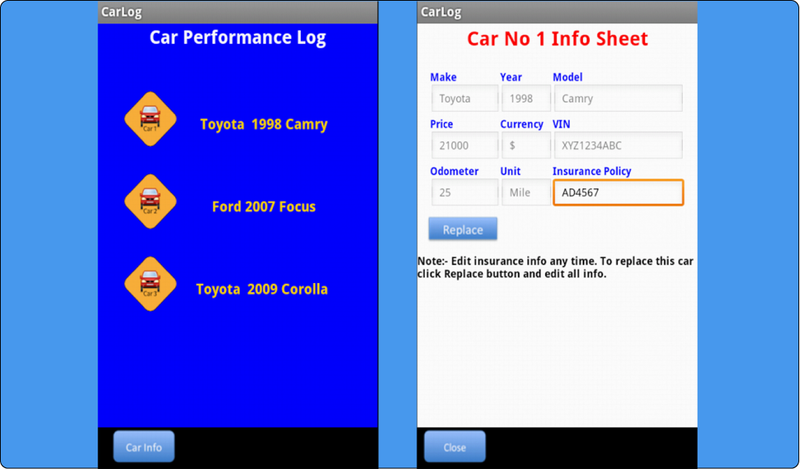 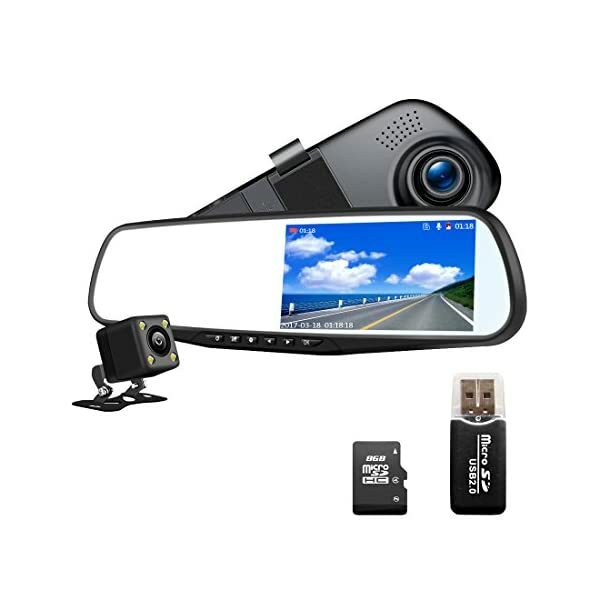 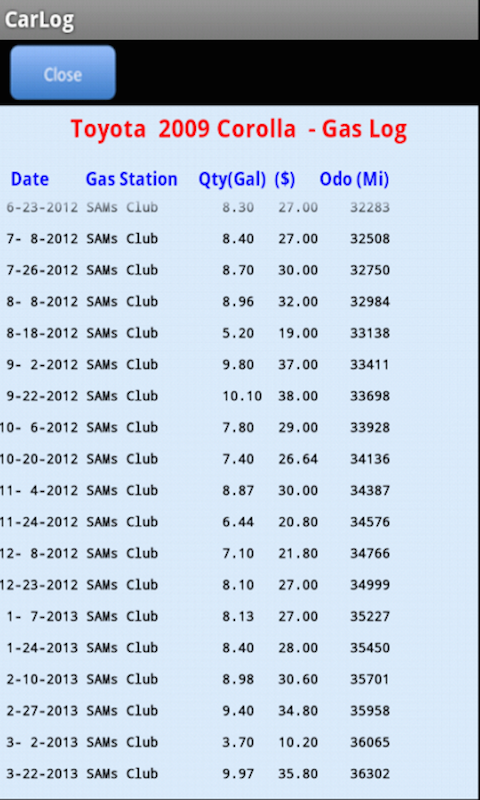 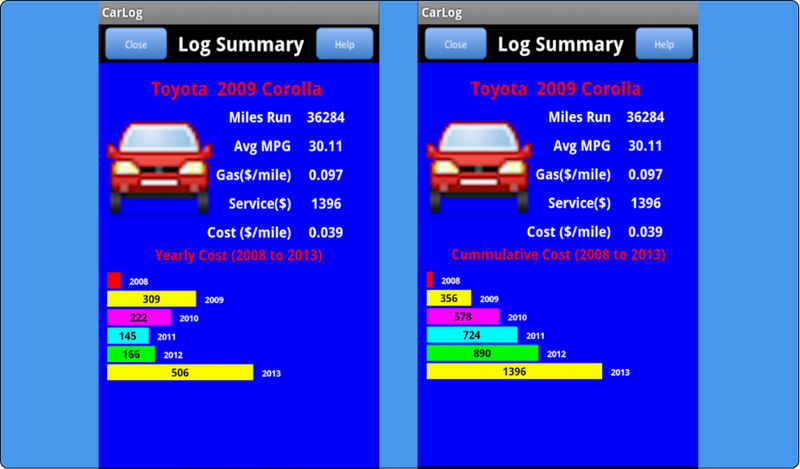 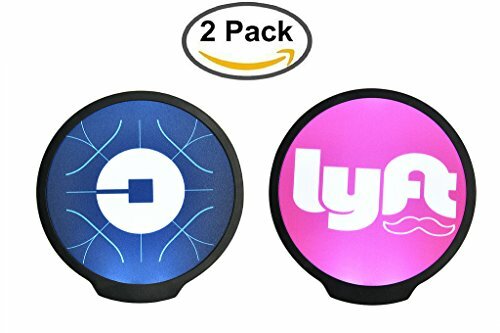 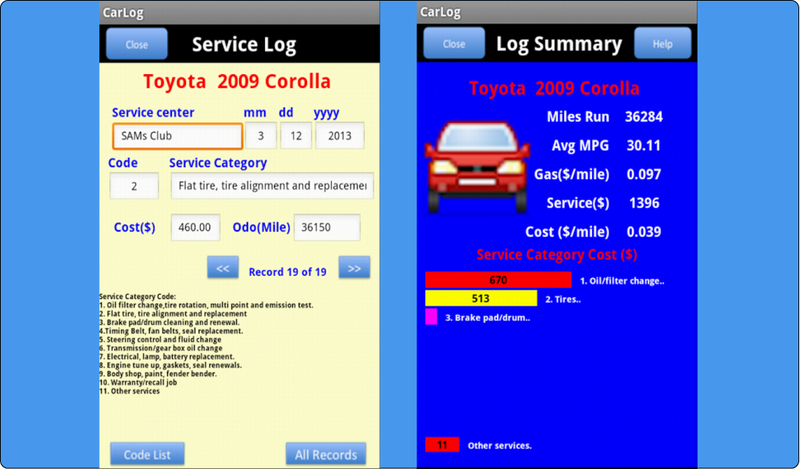 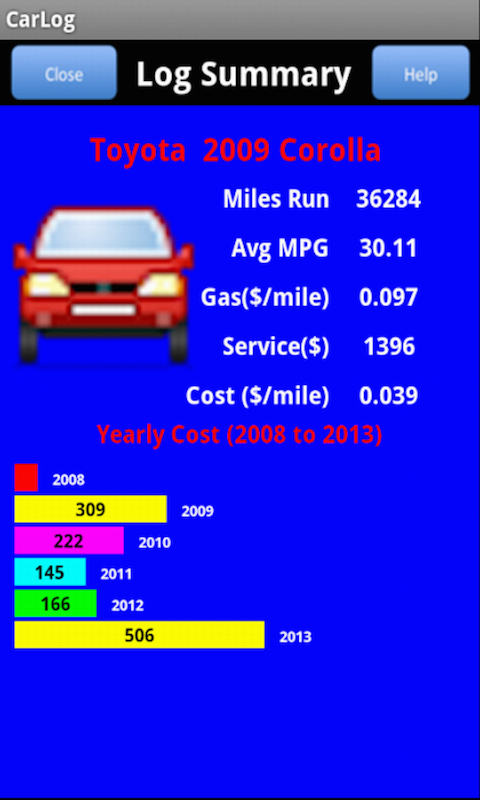 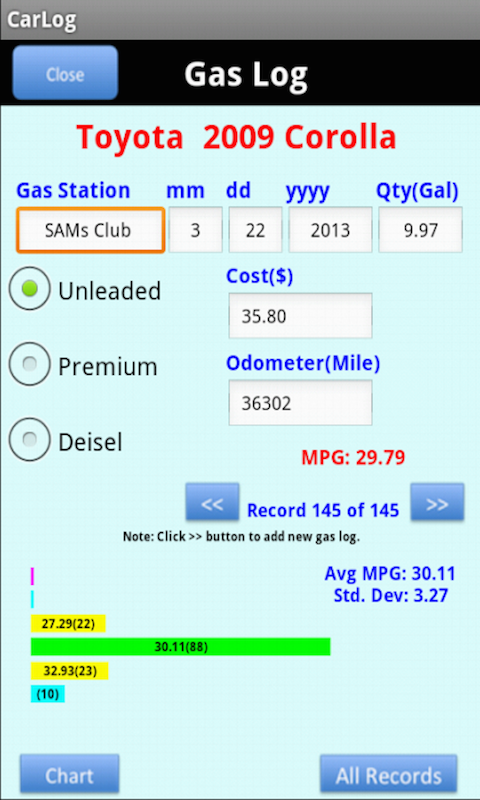 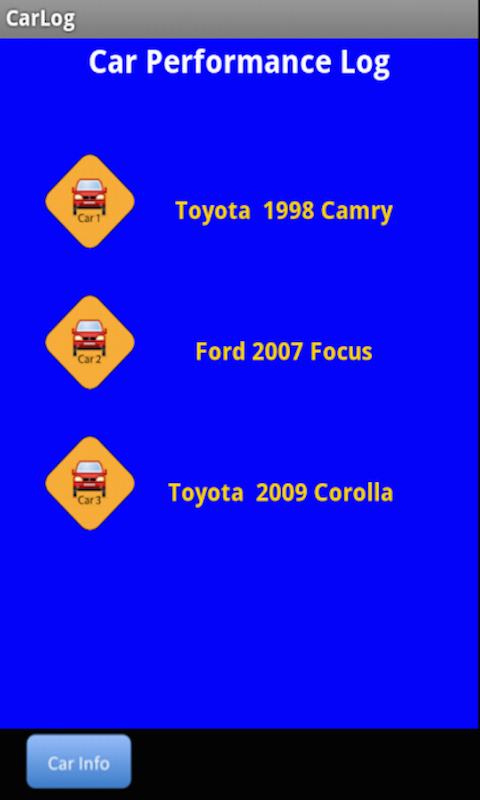 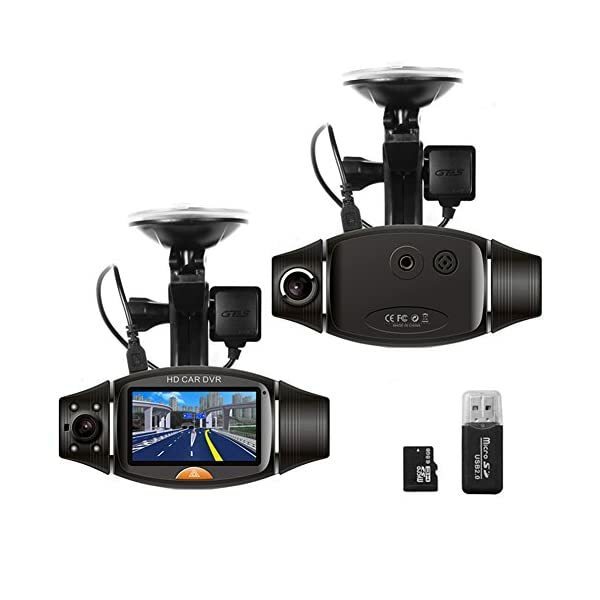 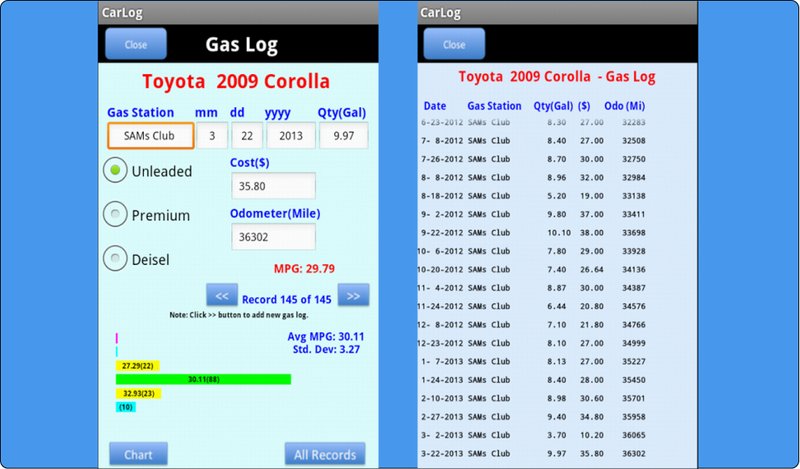 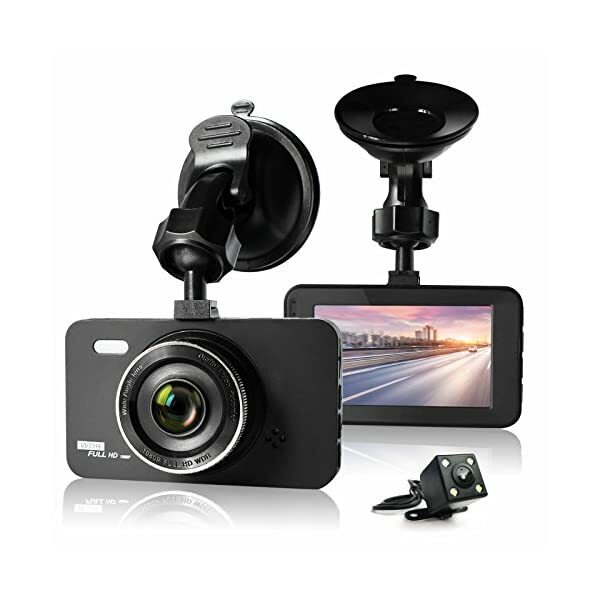 Monitors gas mileage and service cost. 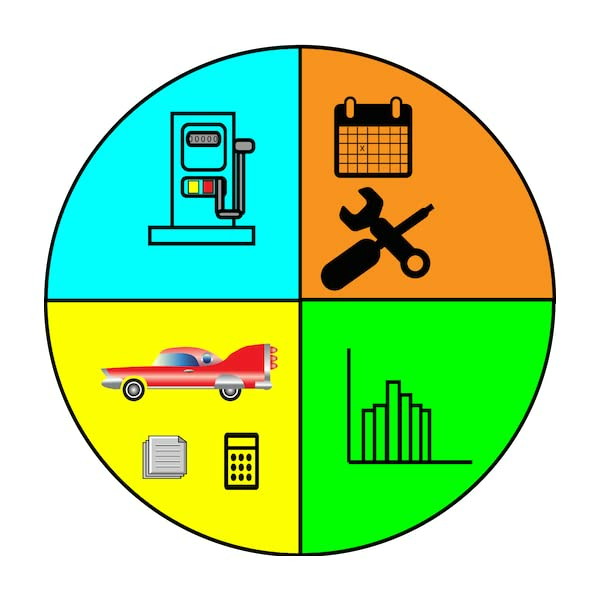 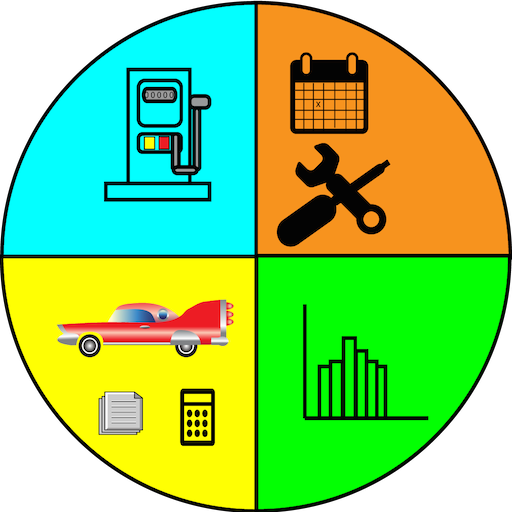 Perform statistical analysis and present charts. 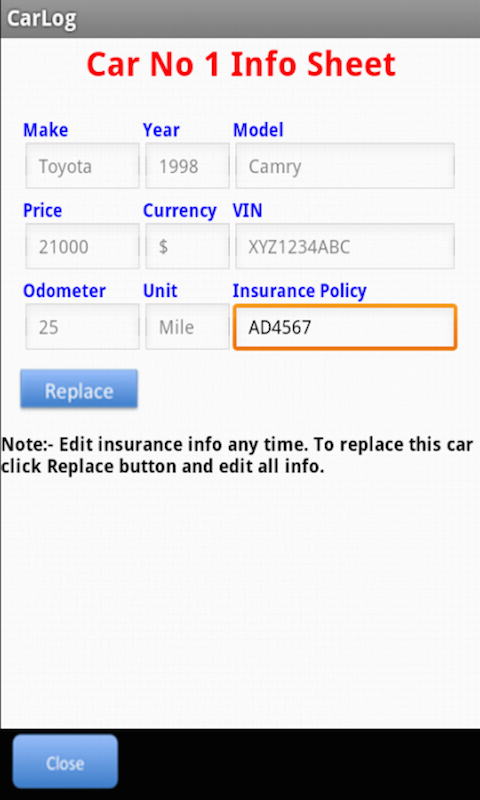 Generates economic indices that help plan replacement.